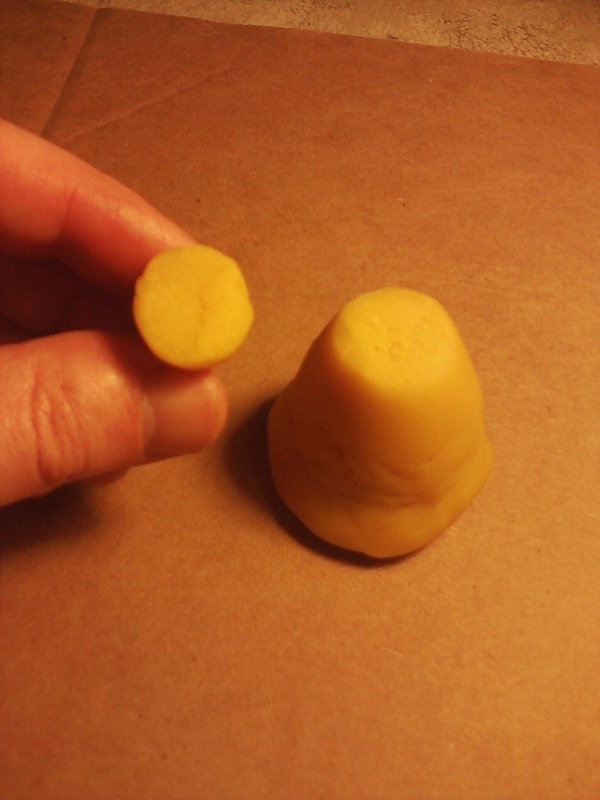 Go for a dual cone with touchy tips and chop both simultaneously to get both halves of the hyperbola. Also chop thru the where the tips touch at various interesting angles to generate all manner of intersecting lines. 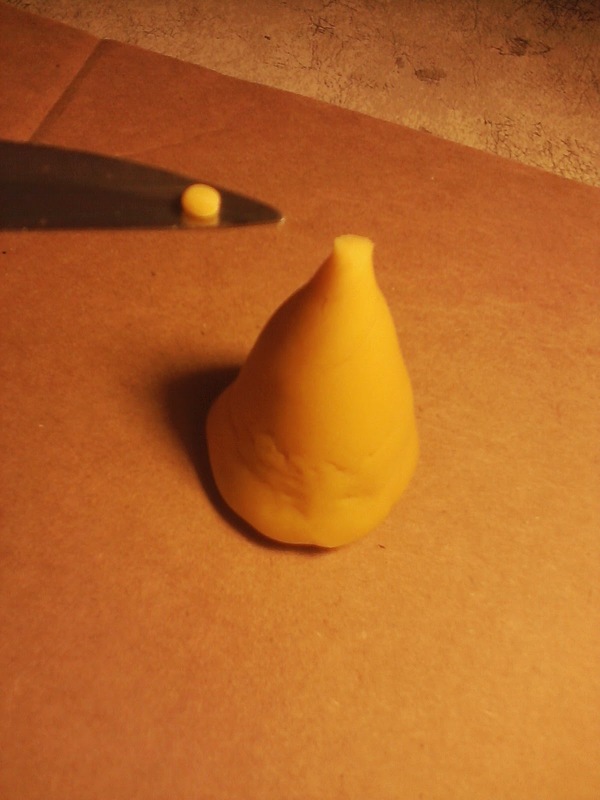 Theres a way to display the solution of a system of equations using intersecting conics but I don't think its terribly amenable to play dough. 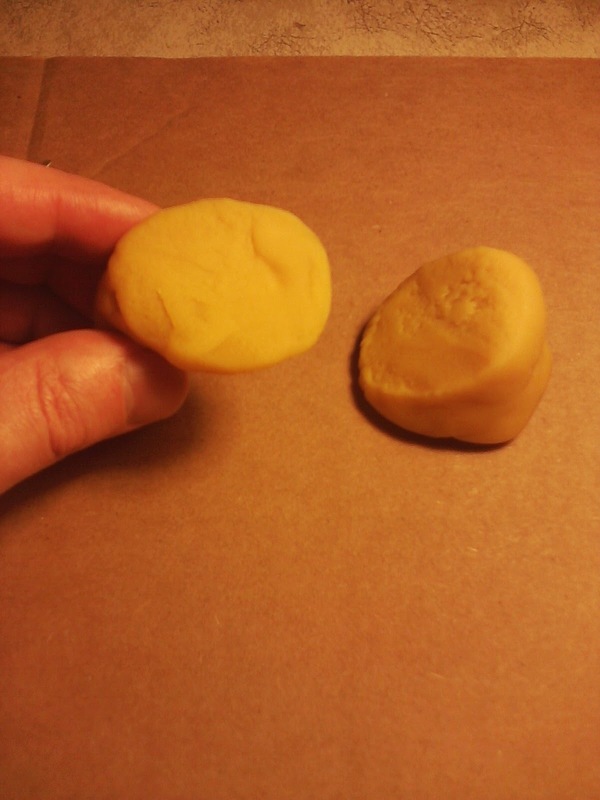 If you want to really mess with people you can use play dough as an analog computer to square the circle, leading to all kinds of interesting and valuable discussion about rounding and irrationals, although this is getting kinda off topic. 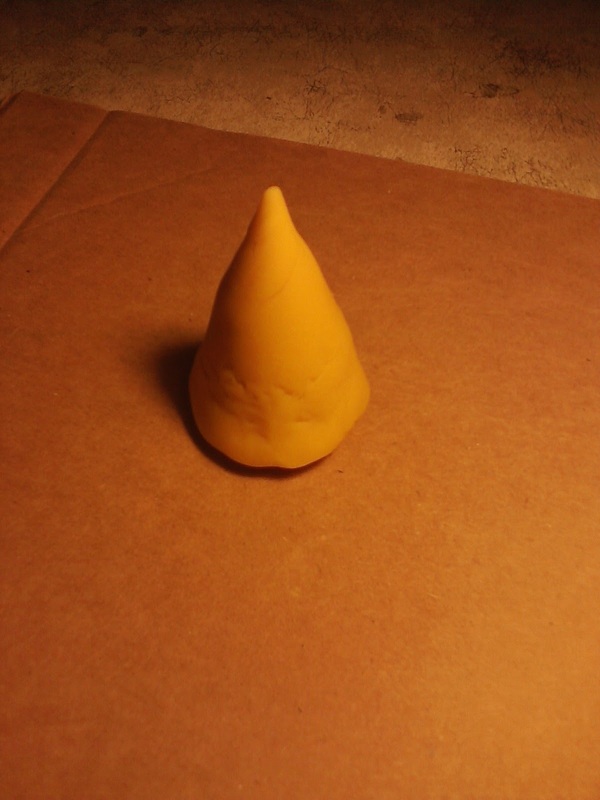 Yeah, I wish I could make the double cone happen for the hyperbola (et. al. 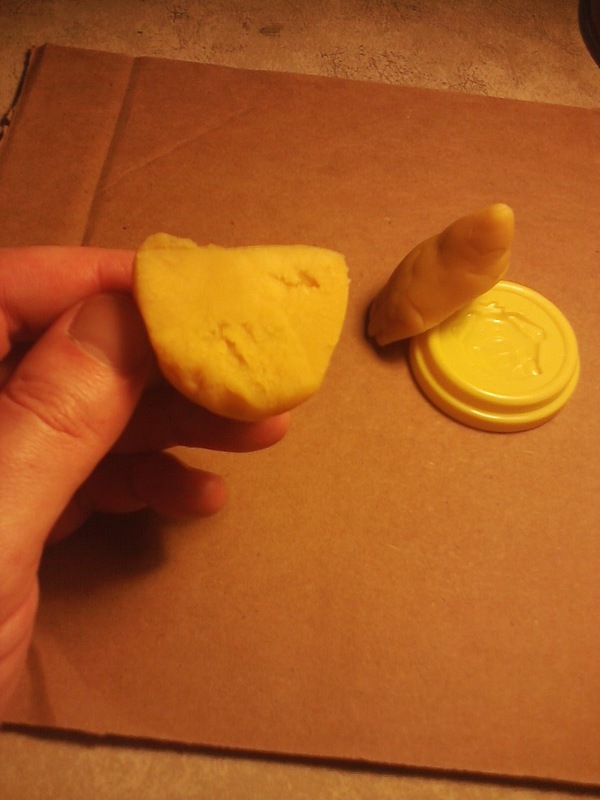 ), but of course standing a mass of Play-Doh up on a point wasn't going to be feasible (and also be possibly hard to see). Great other ideas once people get the basics in their head, though! 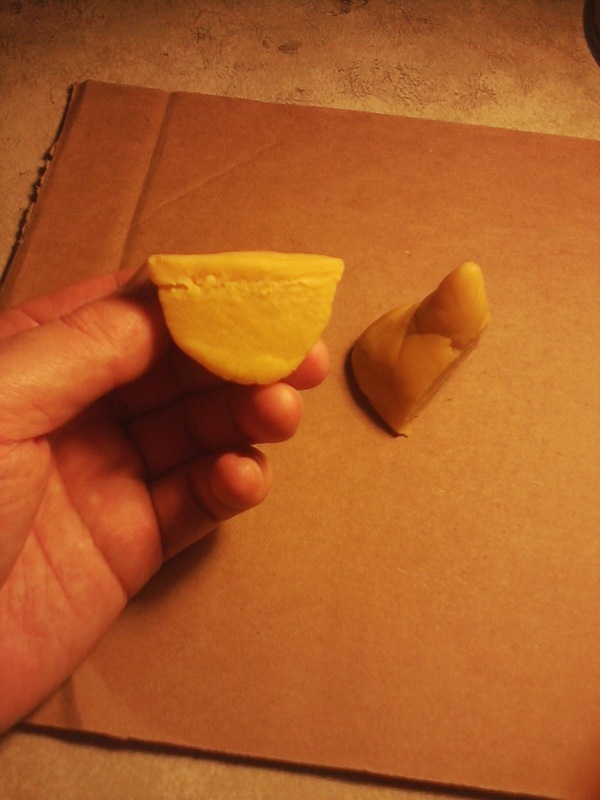 Follow-up from Isabelle: "And to answer your question at the bottom, there are oil-based clays that are very soft to shape and probably hold a better shape than play-doh, especially after a few cuts. One brand I believe is called Plastelina (found in art stores)." 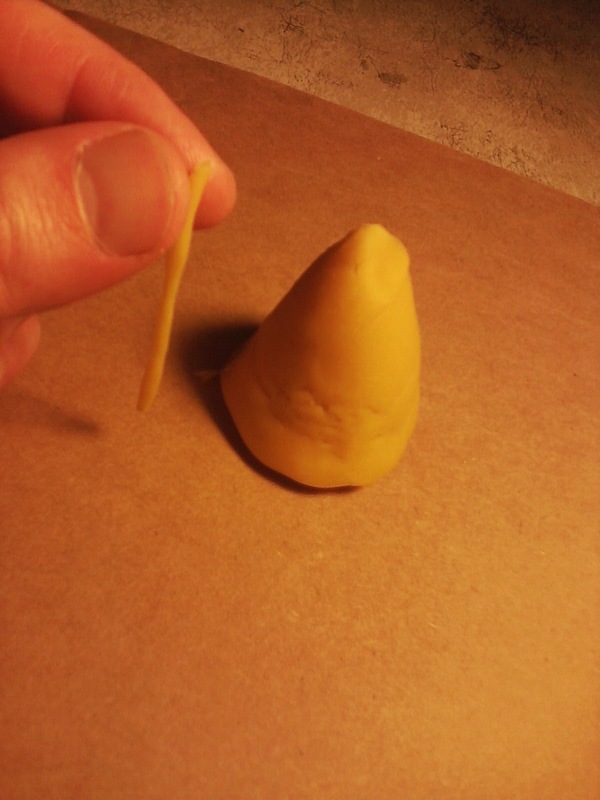 Perhaps you'd get less smooshing if you used a taut length of thin wire or fishing line instead of a knife.